Vuly Trampolines' simple Boxing Day leftover recipes. Make no mistake, Christmas will leave you with mountains of leftover food. Don't let it go to waste or be eaten as boring and plain cold cuts; use them as the perfect base for quick and easy next-day dishes. After a heavy Christmas feast, most of us are naturally drawn towards the lighter options, which inspire these healthy Boxing Day recipes. Last week, we gave you some of Vuly Trampolines' favourite, healthy alternatives for Christmas, but today, we focus on using the Christmas food that tends to always be left when the guests are gone: ham, turkey, mangoes and prawns. 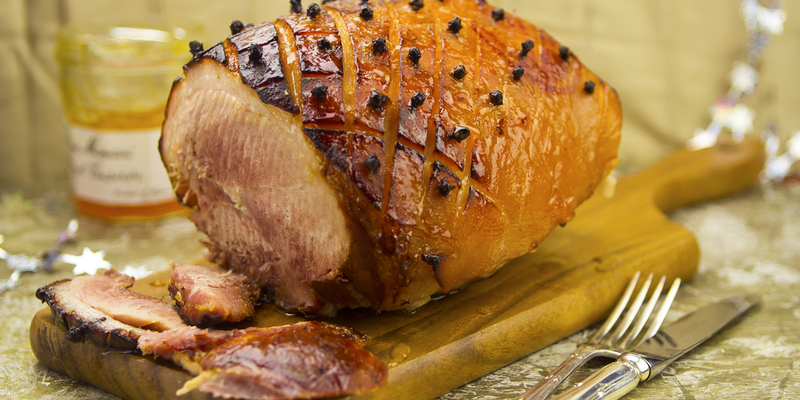 Don't you always find that ham tends to be a big leftover? Take inspiration from the classic Swiss rösti, and add the Christmas ham for some festive flair. Serve with poached eggs for a winning breakfast combination. Peel and coarsely grate the cooled parboiled potatoes. Finely chop the white onion, parsley and garlic cloves, and combine with your potatoes. Heat the oil and butter in a large pan, spreading to cover the base. Spread your potato mix evenly across base of the pan, pressing down to flatten. Cook for approximately 20 minutes—until the potato is tender and the the base is golden—then transfer to hot the oven for 15 minutes until the top is crunchy and golden. This cold meat salad is the perfect light lunch for a warm, lazy Boxing Day. 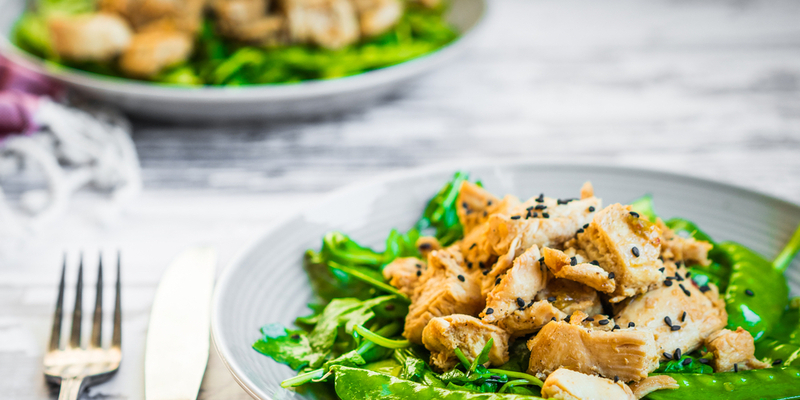 We recommend serving with a tangy balsamic dressing. Mixed lettuce leaves. We recommend butter lettuce, cos lettuce and witlof. Large handful of cherries, halved and pitted. Combine the turkey, cherries and mixed leaves in a bowl. Lightly coat them with your desired dressing, and serve. An ideal breakfast or snack if you simply can’t eat another thing! Serves 2. Toasted coconut shreds, to serve. Skin and roughly chop the mangoes into chunks. 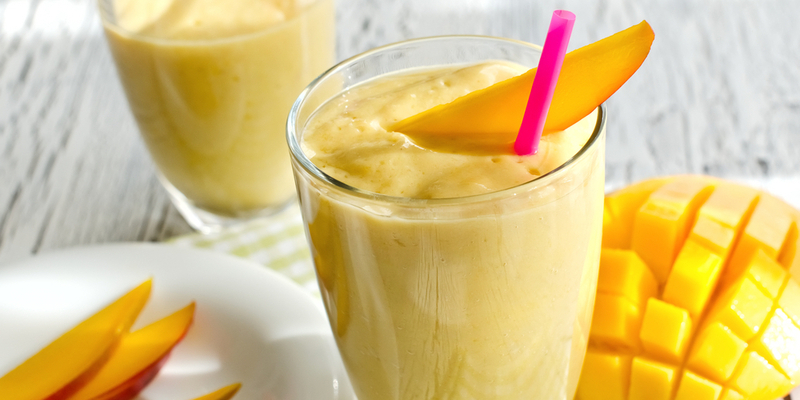 In a blender, add the mango, coconut milk and ice. Blend until smooth, and pour into glasses—sprinkling with toasted coconut. Still have plenty of smoked salmon or prawns? This decadent seafood paté works just as well with both! Crackers or crusty bread, to serve. Place mascarpone, dill leaves, mustard, lemon rind, lemon juice and cracked pepper in a food processor, and blend until smooth and creamy. Divide into serving bowls or jars, and serve with leftover crackers or crusty bread. How do you transform your Christmas leftovers into next-day dishes? Let us know your favourite recipes and ideas!